AURENDER has a team of passionate individuals whose goal is to enrich everyone’s lives through innovative products. They build high-quality audio music servers for both audiophiles and music lovers who want to enjoy operational convenience, simplicity and excellent sound quality. Product design is done in California, then developed and manufactured in Korea. 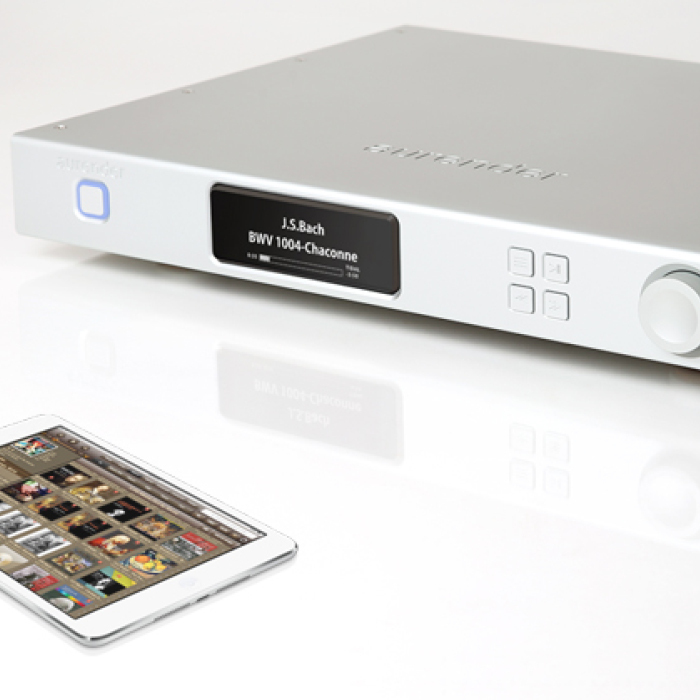 All Aurender music servers are controlled by their intuitive, easy to use Conductor App, which runs on an Apple iPad. Updates to the Aurender software/Conductor App are easily accomplished through the Conductor App. 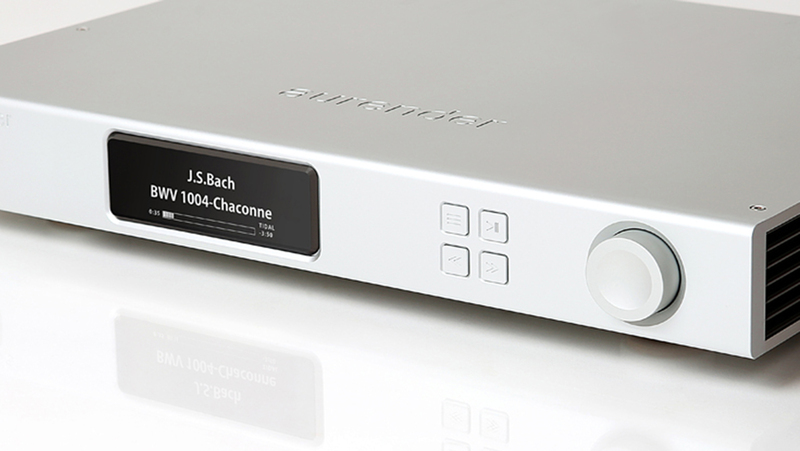 All Aurender servers provide easy linking to Tidal and to MQA.